Eating nutritious and balanced diet a lot of variety is one of the best ways of protecting your health. Sometimes raw foods may be contaminated by bacteria, parasites and viruses that make the person sick. Therefore storing food properly is the key thing the user can do to protect family members from foodborne illness. Therefore it is important to safely store your meat well. Fish, meat and even poultry much get into certain internal temperatures before eating them. Every type of animal product may also be kept in your refrigerator uncooked for certain duration. 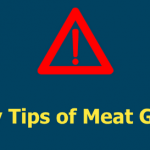 The following are ways of storing your meat safely to avoid any health risks. It is important to wash your hands thoroughly using soap before you come in contact with any food. It helps in controlling the transfer of any germs from the hands into the food. Ensure that kitchen surfaces and counters are sanitized and kept clean because these are places where you store your meat. Avoid handling meat if you are sick or having cold and flu. 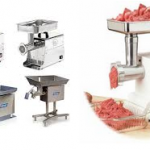 Using tissue papers and sanitizers must be encouraged to maintain the freshness of your meat. 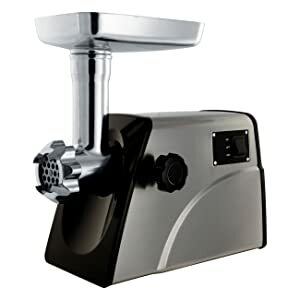 Food contamination is very easy and can destroy your food easily. Avoid contamination by ensuring that cooked and raw foods are separately kept when storing. Store your meat in covered containers when storing it in your fridge and ensure that you put raw meat in the bottom of your fridge. 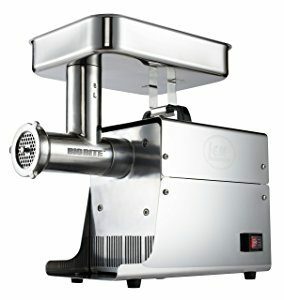 This will prevent juices from the raw meat against contaminating other food on the lower surfaces. Avoid putting cooked meat back to the raw meat plate. Your meat should be cooked thoroughly at required temperature before consuming or eating it. 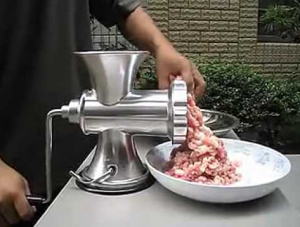 You can confirm by inserting the skewer at the center of your cooked meat and check that there is no any pink meat. Juices of the meat must run clear. These are some of the signs that your meat is well cooked. Always keep it clean and safe. 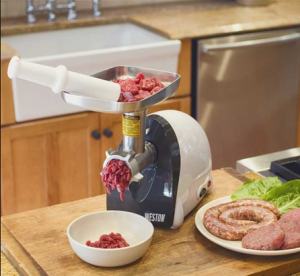 Remember consumption of raw meat may lead to food poisoning. If you want to store the raw meat in the fridge, ensure that you wrap it using the food wrapping paper that absorbs moisture and prevents dripping of the juices. Also ensure you keep it at lower temperature of about five degrees Celsius. Chill your meat promptly and properly. You should refrigerate all the perishable foods within two hours. Like other products, meat should also be handled with a lot of care and stored properly. 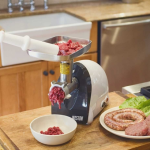 Contaminated meat products may cause a serious ill to you or your family. Avoid cross-contamination by simply taking simple instructions of storing your meat. Ensure that you are aware of the required temperature or you risk breeding bacteria. Also ensure you clean all cooking utensils before storing meat on them. It is important to follow any storage instructions given on the label. 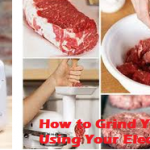 Following all these instructions will help you have your meat remain fresh for a longer period. This will help keep maintain a good health. 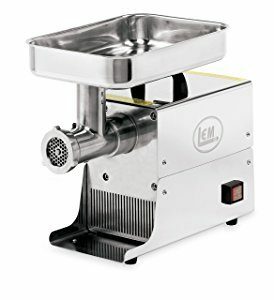 How to clean a meat grinder ?